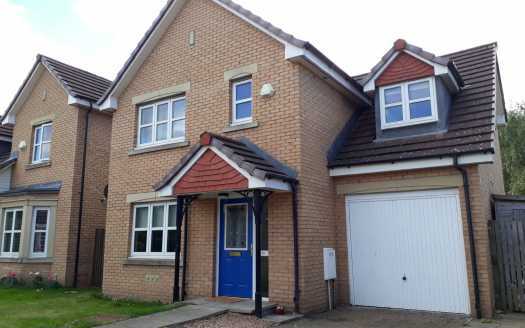 Lovely detached 3 bedroom home in Silverknowes. Available from 10th October. Would suit family.